Samsung and the Yuchengco Museum launched Culture Connect: Castrillo @ 50, an Instagram contest, which aims to inspire Filipinos to embrace their nationalistic pride and express it on social media. 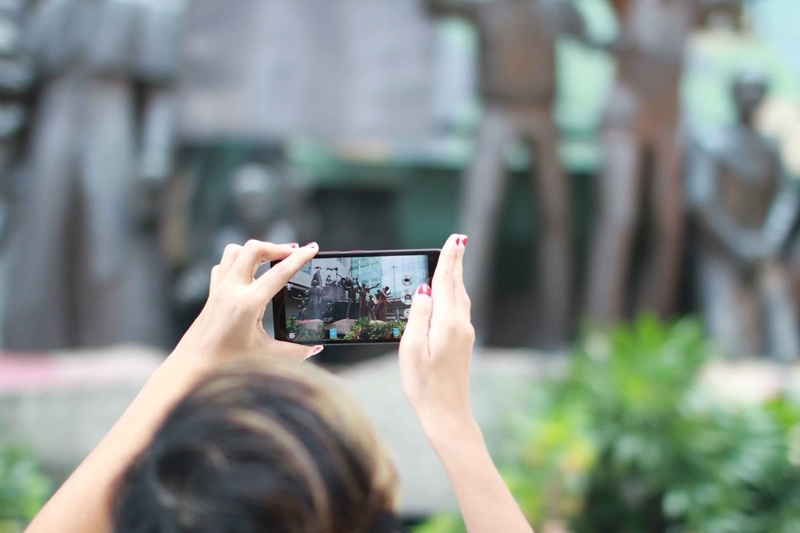 Last year, Samsung launched the Culture Explorer application in the Philippines to celebrate the Filipino culture and heritage through exhibiting various plazas in Manila. 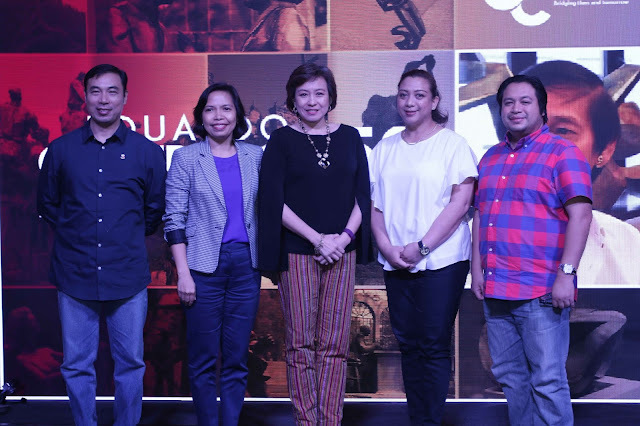 Culture Explorer is an innovative mobile application that uses augmented reality technology to help people, especially the youth, learn about Manila’s plazas and other historical landmarks. This year, to strengthen patriotism among Filipinos, Samsung and Yuchengco Museum are hosting Culture Connect: Castrillo @ 50, which would commemorate the works of nationalist Filipino sculptor, Eduardo Castrillo. “Our collective love and passion for the Philippines and fellow countrymen are what keep us unified. Aside from encouraging the Filipinos to appreciate art, this contest also aims to provide an avenue for them to celebrate Philippine history and culture with the technology we have today. 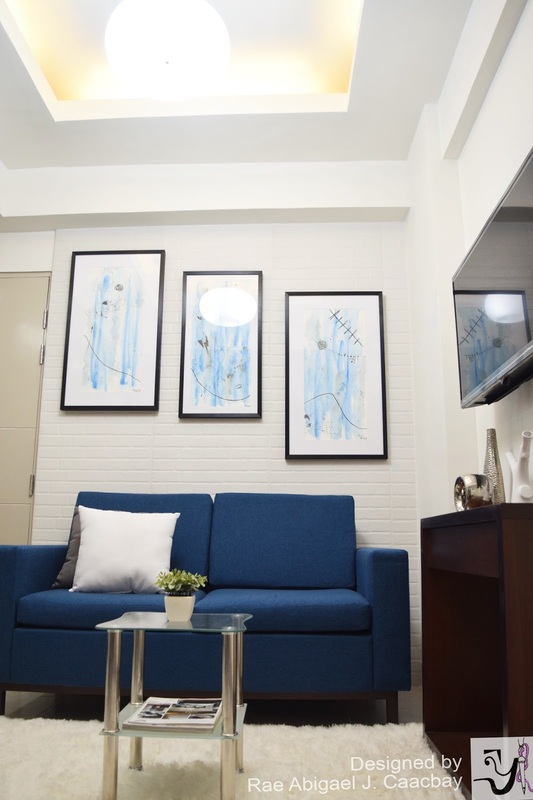 We hope that by doing such, we reinforce our countrymen’s nationalism, as being a Filipino is something to be proud of,” says Arlita Tayko-Narag, Head of Corporate Citizenship, Samsung Electronics Philippines Corporation. The late Eduardo Castrillo’s daughter, Ovvian Castrillo, talked about her father’s legacy. 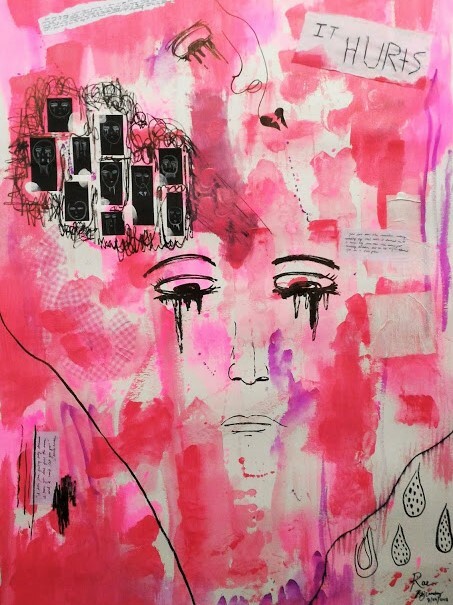 To celebrate Eduardo Castrillo’s 50th year as a professional artist, Culture Connect is set to feature his works this year. Castrillo is known as the monument maker, having produced figurative historical and religious monuments, and abstract environmental works not only in the Philippines but in other countries as well. 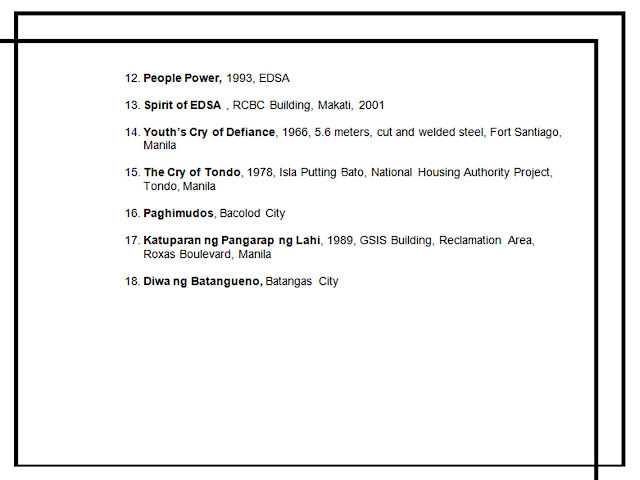 “Castrillo’s monuments, including Binhi ng mga Bayani located in Rizal Park, and People Power along EDSA, are cultural heritage pieces of our country. Commemorating some of the turning points in Philippine history, these monuments have become testimony to Castrillo’s passion for excellence in form, technique, and spirit,” shares Jeannie Javelosa, Curator of the Yuchengco Museum. One of the pioneers in shooting 360 photos in the country, Fung Yu will be working with Samsung CSR to photograph Ed Castrillo’s monuments in time for the opening of Castrillo’s exhibit at the Yuchengco Museum this coming October. 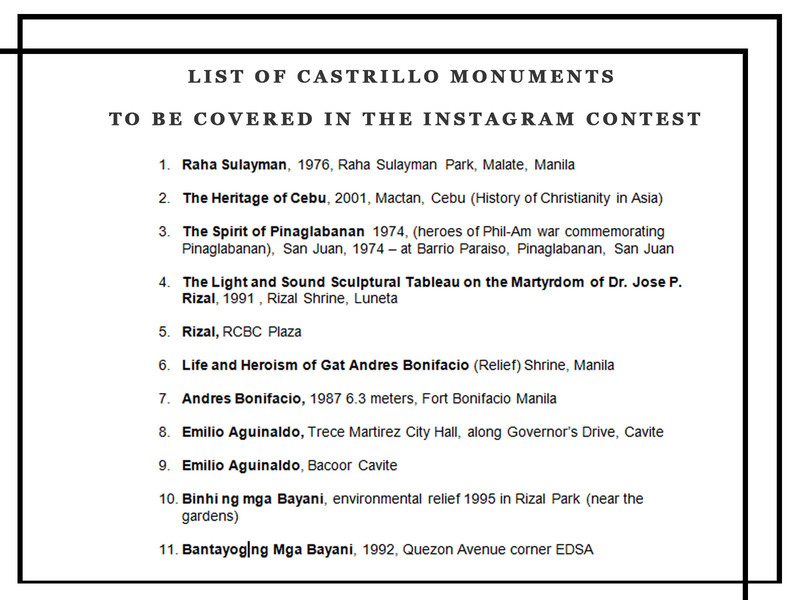 In line with Buwan ng Wika and Castrillo’s 50th anniversary, the Instagram contest will run for the entire month of August. 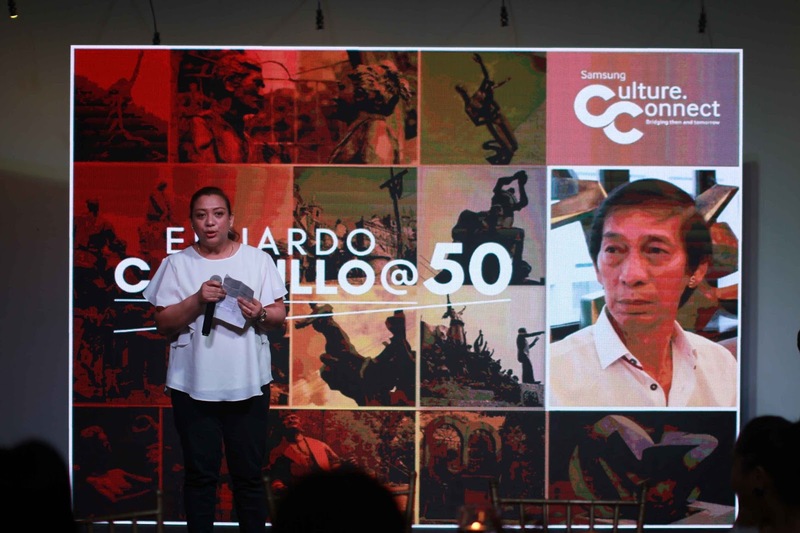 Culture Connect: Castrillo @ 50 encourages everyone to share their pride and love for their roots and the Philippines through social media. 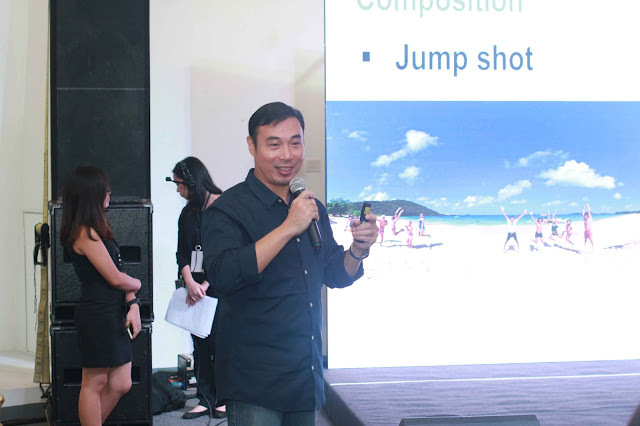 Fung Yu shared some tips on mobile photography and guests were given a chance to apply what they learned during the activity. 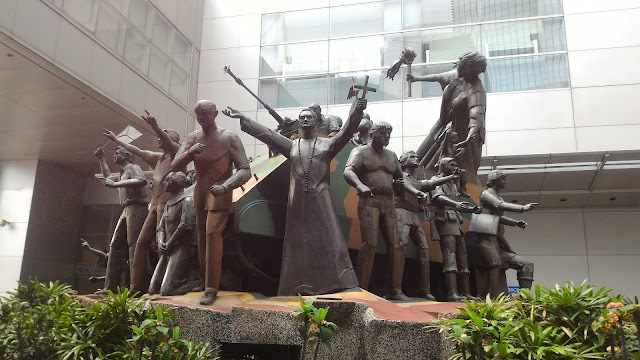 Featured in the photo is one of Castrillo’s monuments (The Spirit of EDSA 2) located right outside the Yuchengco Museum. 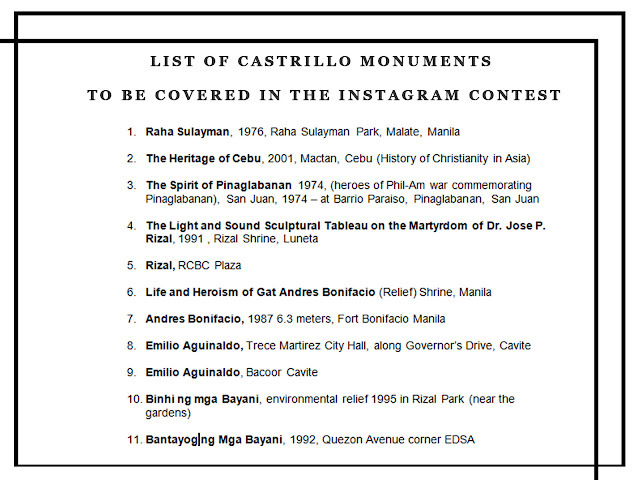 An Instagram contest encouraging participants to post photos of Castrillo’s featured monuments will run for the entire month of August where winner’s will get a chance to win prizes from Samsung, as well as a chance for their photo to be featured in the Culture Explorer App. (L-R) Photographer Fung Yu, SEPCO CSR Head Arlita Tayko-Narag, and Yuchengco Museum’s Curator Jeannie Javelosa with Ed Castrillo’s children Ovvian and Nixxio. 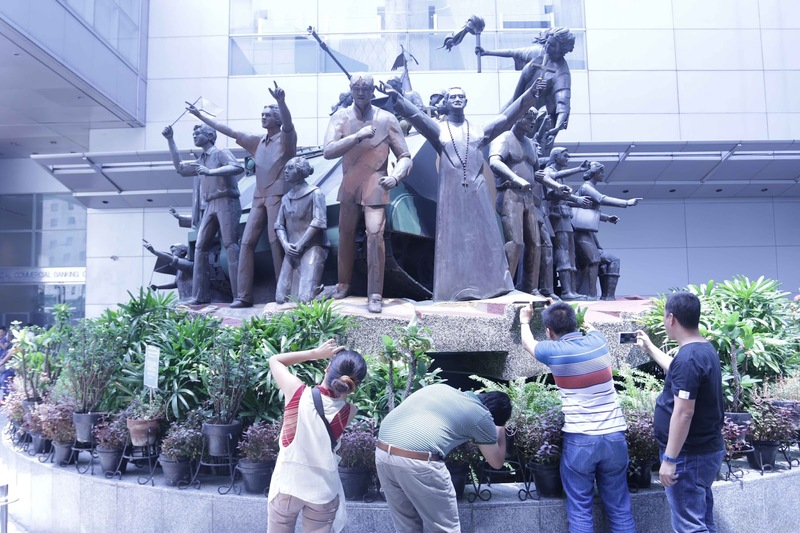 Join the contest by posting a photo of any of the select public art monuments on Instagram, and expressing what it means to you as a Filipino. 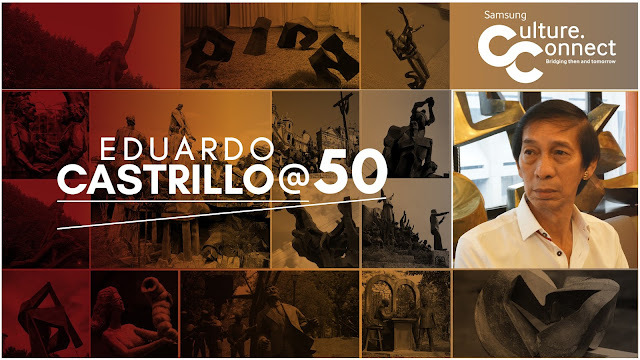 Tag @CastrilloCultureConnect and use the hashtags #SamsungCultureConnect and #Castrillo50. 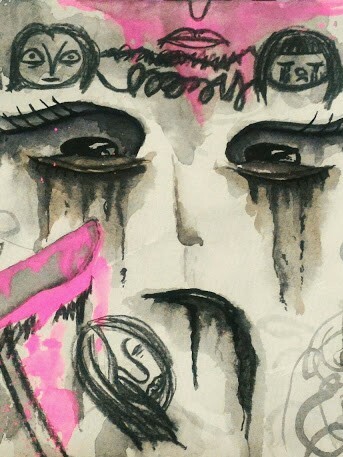 Up to three entries per person may be submitted under professional or open category. First-place winners under each category get a Samsung Galaxy S7 edge and a Gear VR. Winning contest photos will be featured on the Culture Explorer application. Contest runs from August 1 to 31. Winning entries will be announced online on September 13, and will be awarded on October 13. For full mechanics and more information visit, www.eduardocastrillo.com, and follow @CastrilloCultureConnect on Instagram. What a wonderful way to help celebrate a culture! Tbh, I think this is a great idea. IG is a huuuge platform and can reach so many people. 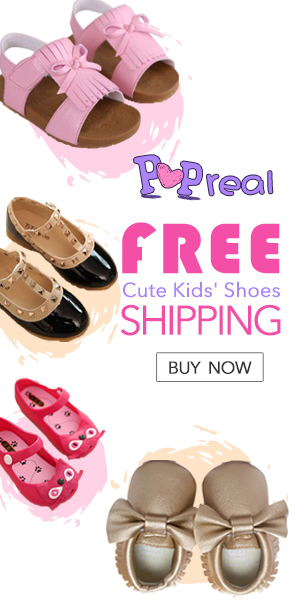 This sounds like a really awesome competition! What an interesting looking museum too! 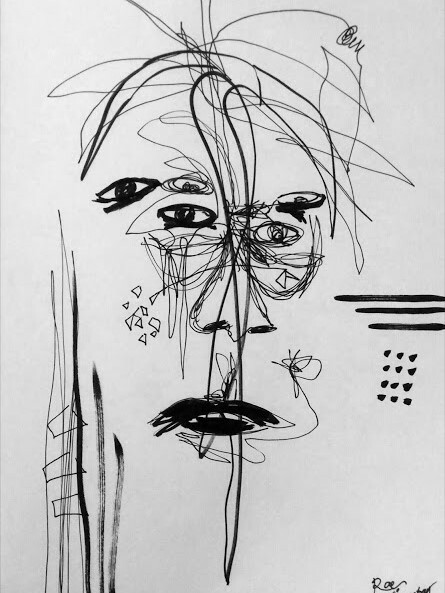 Thanks for inspiring post) this presentation is stunning! 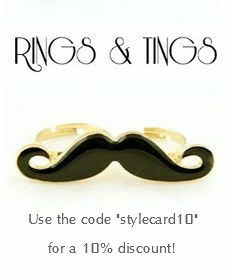 This is a great way to honor history!